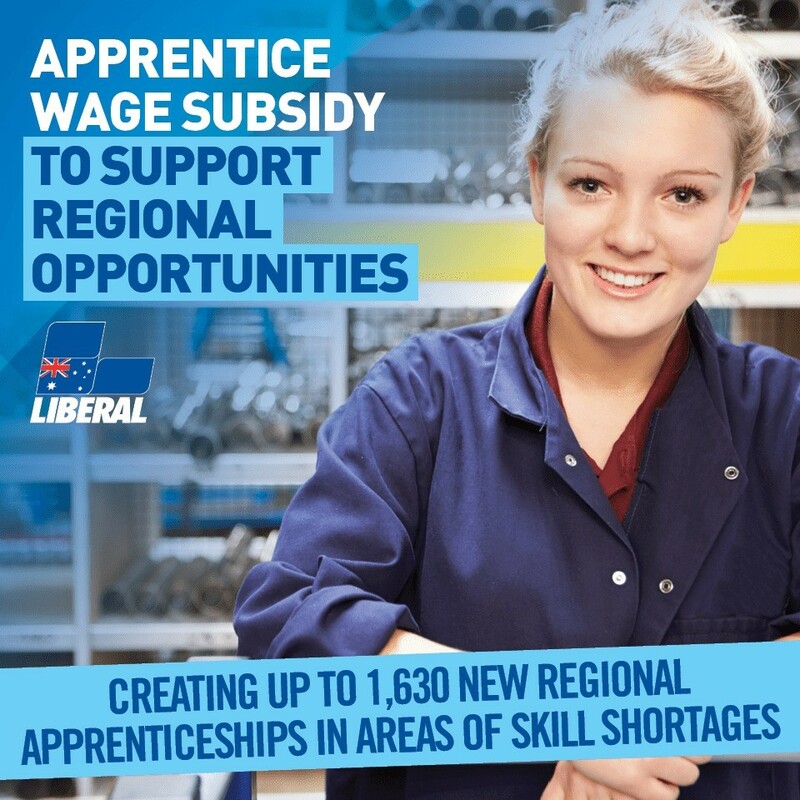 The Liberal Government will invest $60 million to trial a wage subsidy as an incentive for employers in regional and rural communities to engage more apprentices. Federal Member for Pearce, Christian Porter, said the trial would see up to 1,630 new Australian Apprentices in areas of skills needs. From 1 January 2019, the new subsidy under the Australian Apprenticeships Incentives Program (AAIP) will support eligible new Australian apprentices in areas such as plumbing, mechanical, electrical, painting trades and hairdressing. Mr Porter said under the subsidy, eligible employers within Pearce will be able to receive payments based on the apprentice’s relevant award wage rates. “Subsidies will be provided at 75 per cent of the apprentice’s award wage in the first year, followed with 50 per cent in the second year and 25 per cent in the third year,” he said.